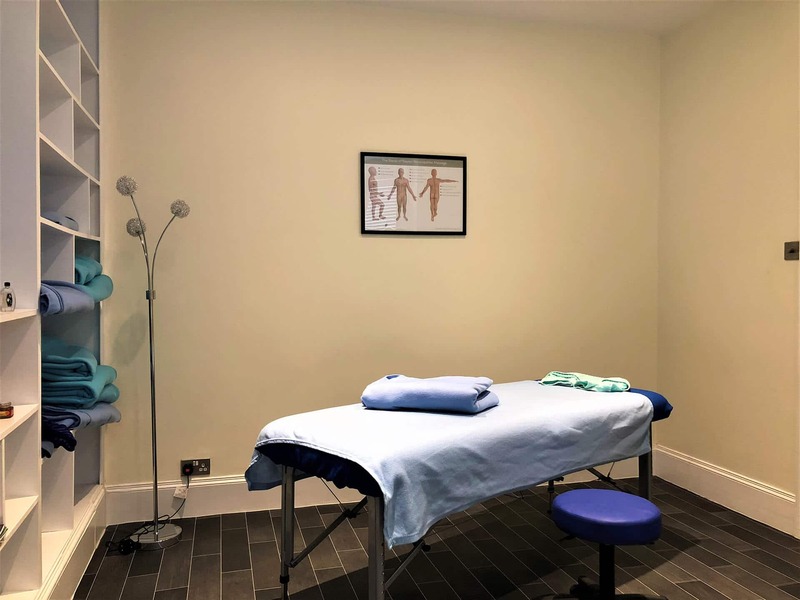 Dave Taylor is a massage therapist who operates from a clinic in St Leonards On Sea near Hastings in East Sussex. 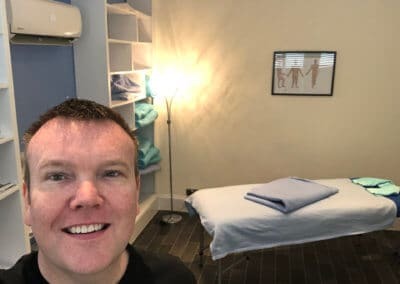 Dave offers a deep tissue style of massage that is truly therapeutic in nature and is ideal for those looking for sports massage. This powerful style of massage is suitable for anyone regardless of age and fitness level. 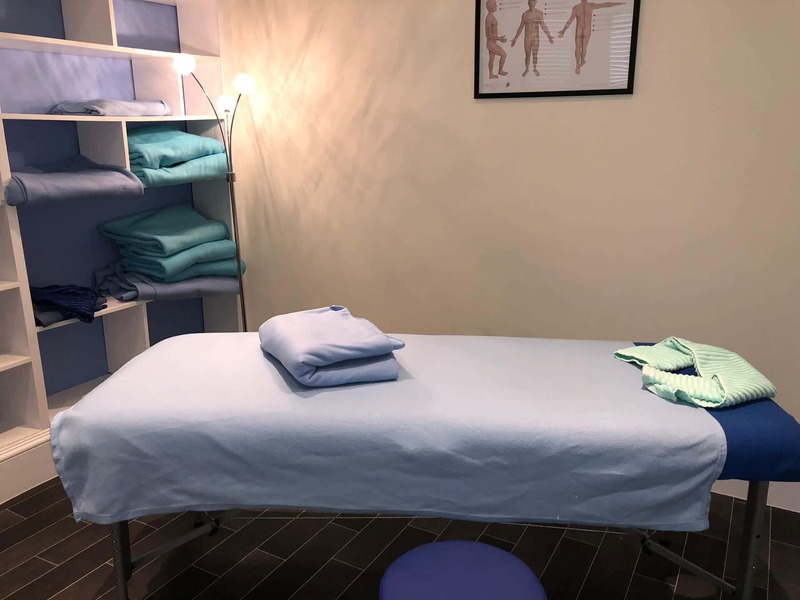 If you have been suffering with any kind of back pain, stiff neck, tight hips or are looking to simply have less tension in your body then why not get in touch and book an appointment today? 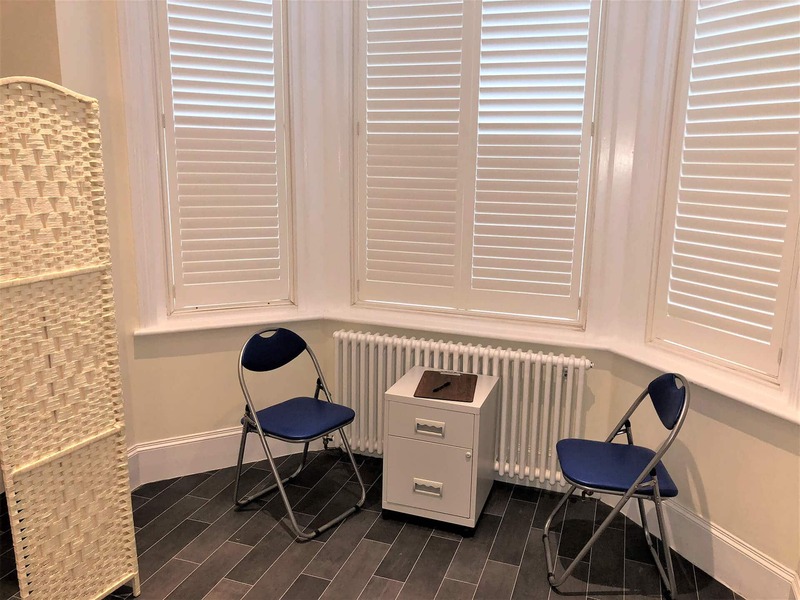 I operate from a clinic on Bexhill Road, St Leonards on Sea. 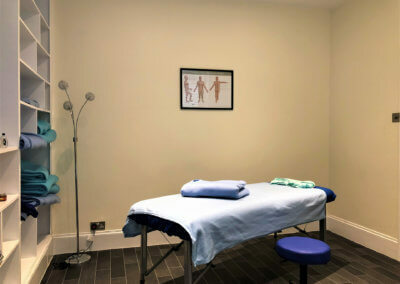 This location is ideally suited for those looking for Deep Tissue & Sports Massage in Hastings. I have a driveway that can provide off-road parking. I’m situated near Topps Tiles but on the opposite side of the road. It’s the last detached house before the fish and chip shop near the bus stop. 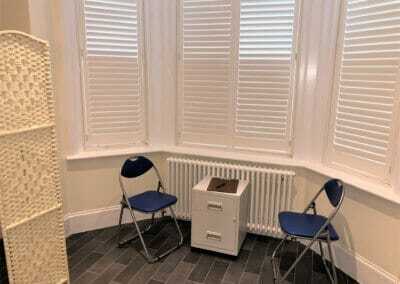 I provide a truly professional and private clinic environment. 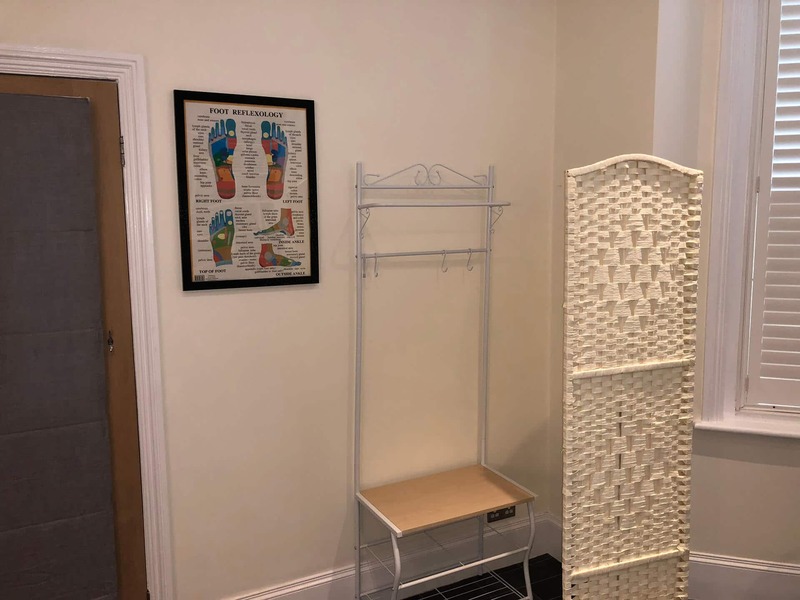 Dave Taylor is Raynor Massage Therapist who was trained by the Brandon Raynor, the founder of this remarkable style of massage to Advanced Level. 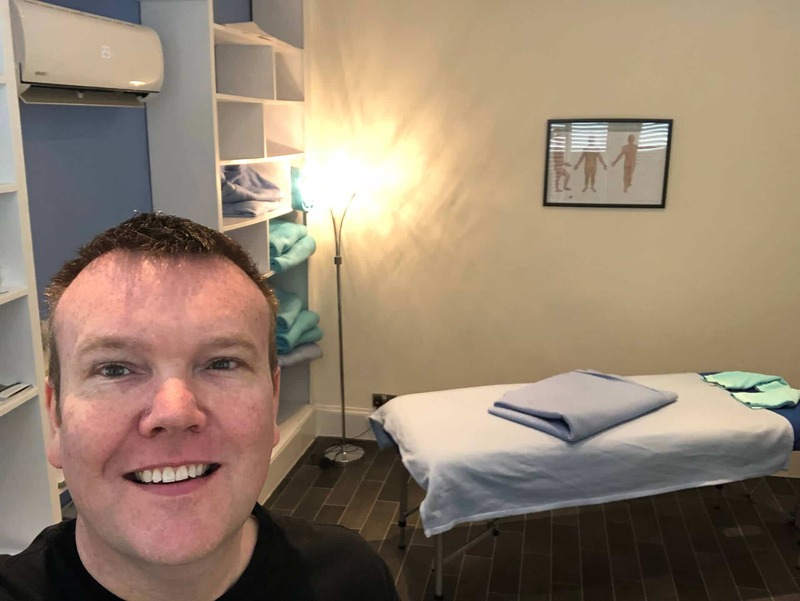 As well as working as a Raynor Massage Therapist Dave also teaches on behalf of Brandon Raynor running training courses throughout the UK and Ireland. 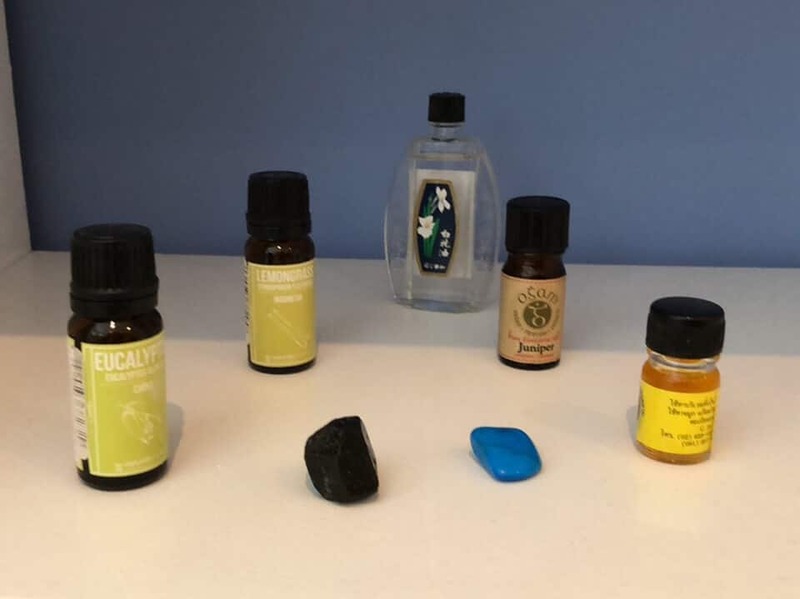 Raynor Massage is a deep tissue, therapeutic massage with the single aim of finding all residual tension in the body and eliminating it. 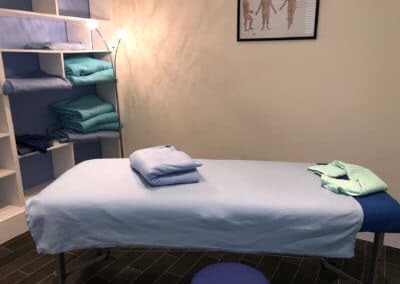 A Raynor Massage therapist will assess a client, using various tests to source where his or her body is being held tight. However, the next move is to trace that tension back to its source so that it can be released from there. If you are looking for somewhere to eat before or after your massage in Hastings then please check out my where to eat in Hastings guide.